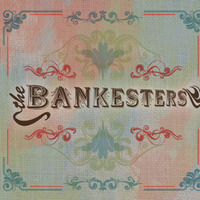 Bluegrass artists Nu-Blu and The Bankesters have recently recorded songs co-written by Donna Ulisse from the Uncle Hadley Music catalog. 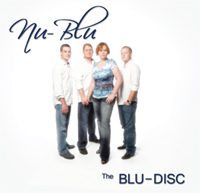 Nu-Blu recorded “Guitar Case” and “That’s How I’m Supposed To Be” co-written with Marc Rossi and The Bankesters recorded “Give Me This Day” co-written with Kerry Chater and Lynn Gillespie Chater. All three cuts have been receiving airplay on bluegrass and folk radio. As Ulisse has more success writing and recording her own songs, she is receiving more requests from other acts for songs out of her catalog. She also continues to co-write with a variety of other singer-songwriters as well as alone.